The building has two levels. Blowers to cool the tubes in the RCA 50kw transmitter are located in the basement. There is a full size shop on the main level. The generators are also located inside. 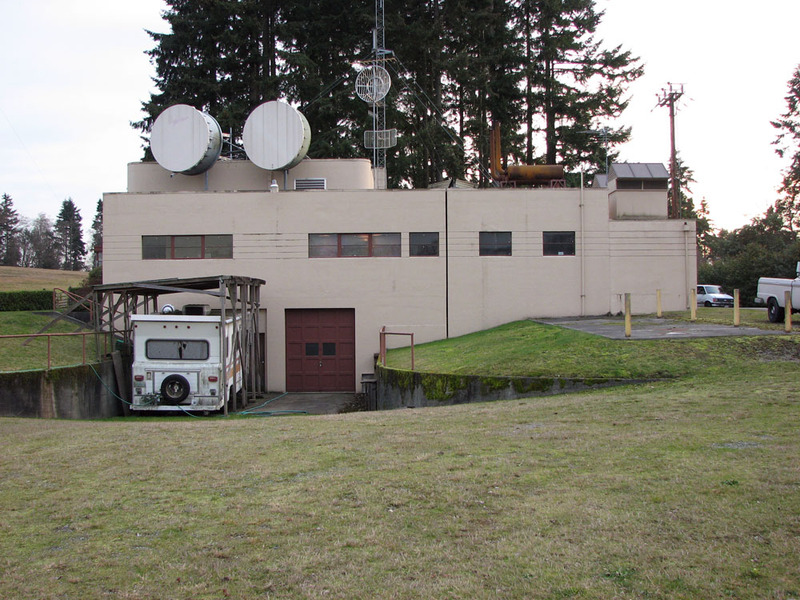 KOMO is the only station with line of site from the roof to Queen Ann hill.